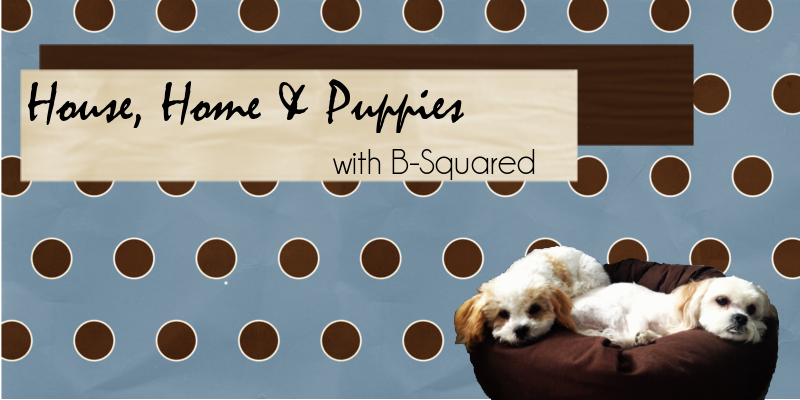 House, Home & Puppies: Where Did My Following Blogs Go? Where Did My Following Blogs Go? Have You Had Your Pap Test? Puppy Costumes - Halloween Count Down Begins!